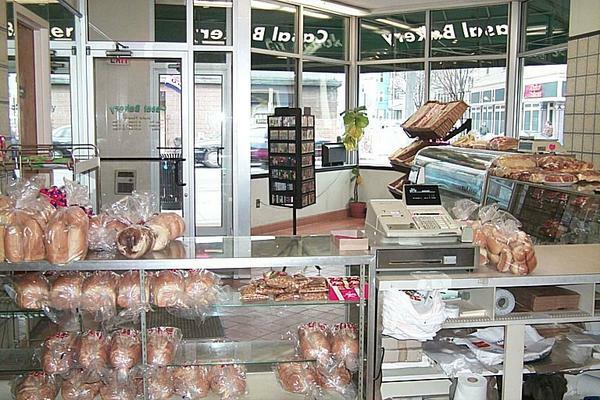 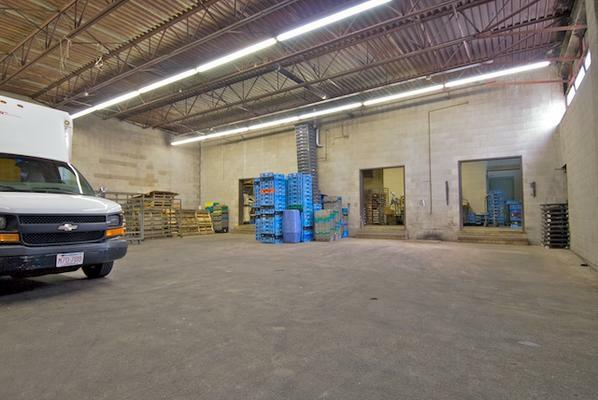 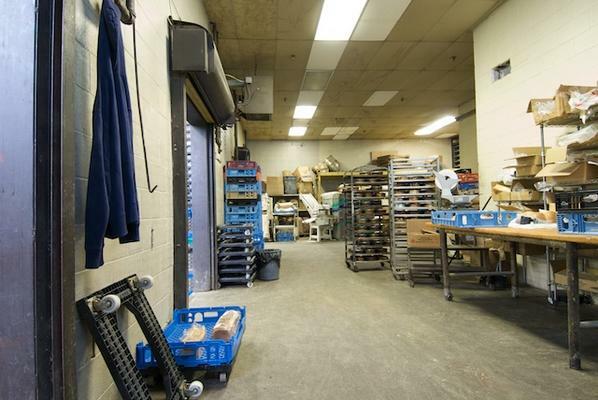 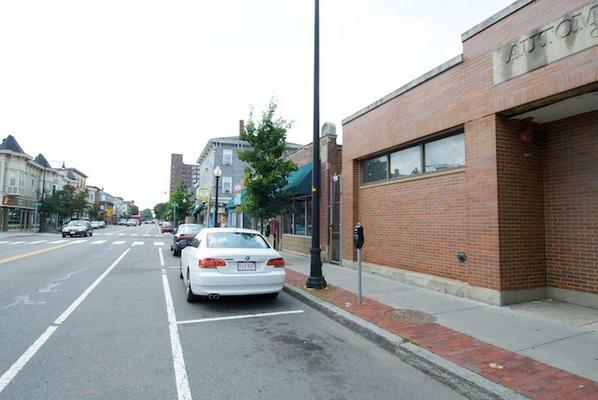 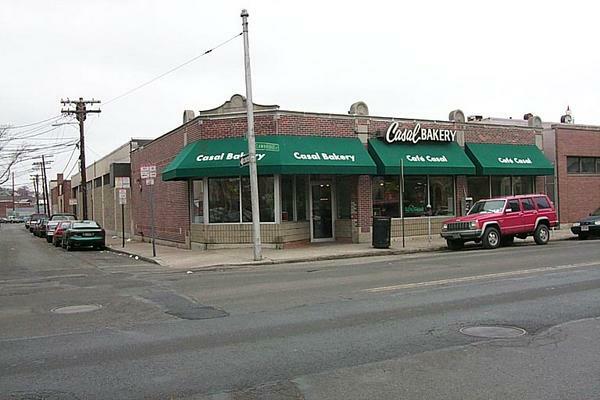 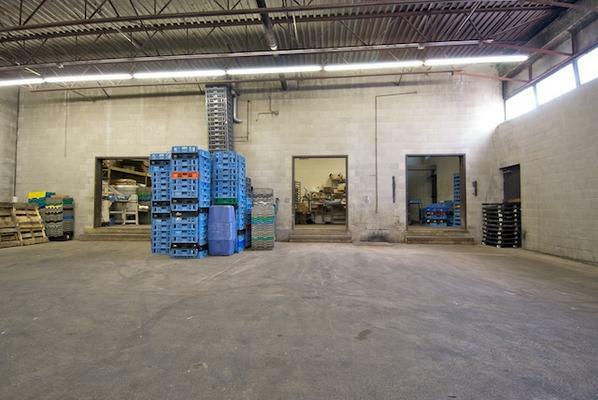 Currently A Wholesale Bakery With Retail Coffee Shop And Bakery.The property is located in Cambridge on a highly visible and well traveled local road. 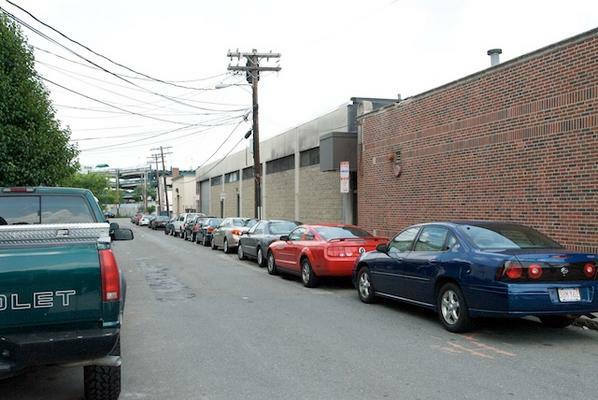 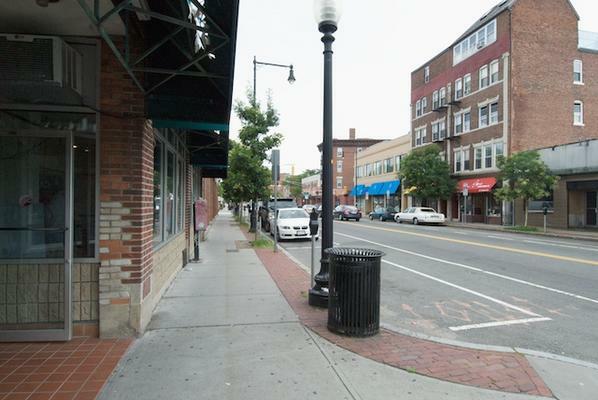 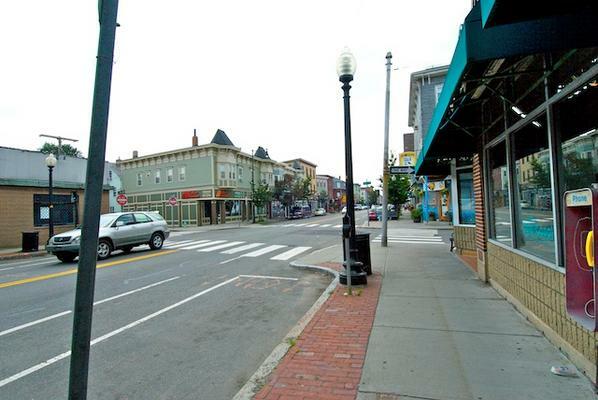 Close to the high tech area of East Cambridge and the eclectic business environment of Somerville. 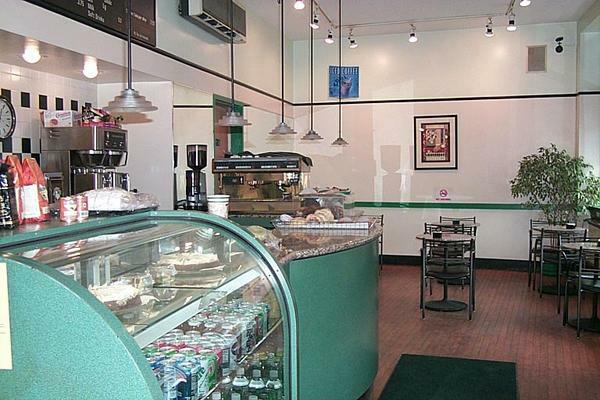 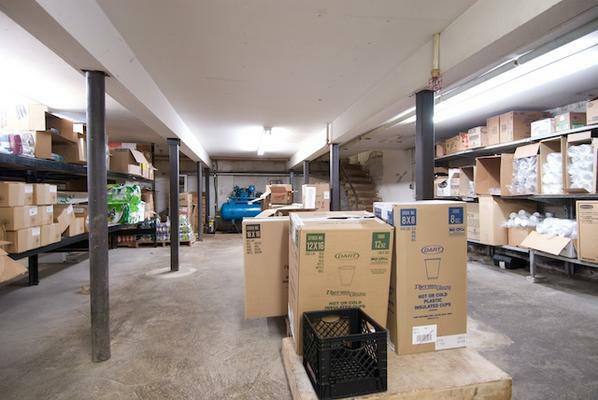 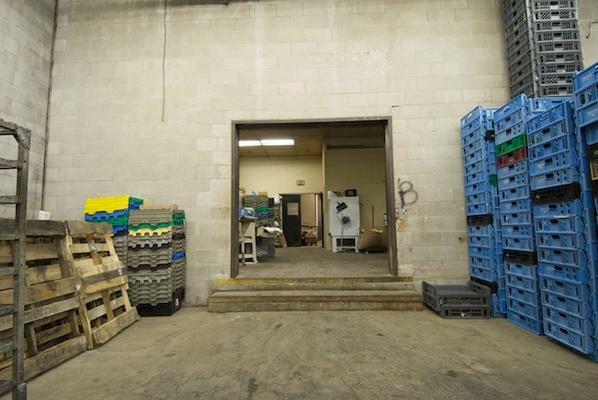 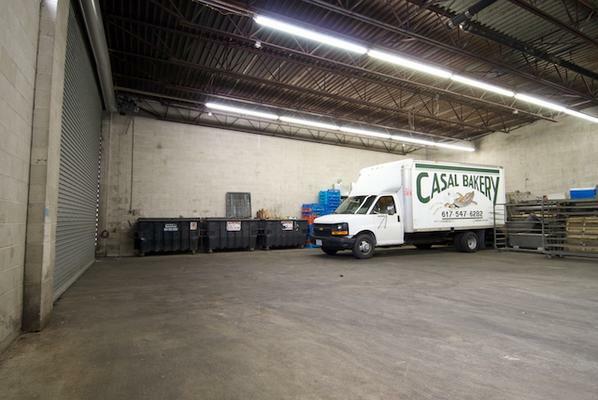 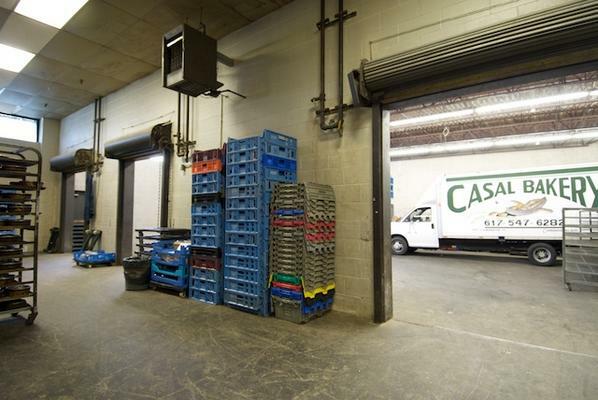 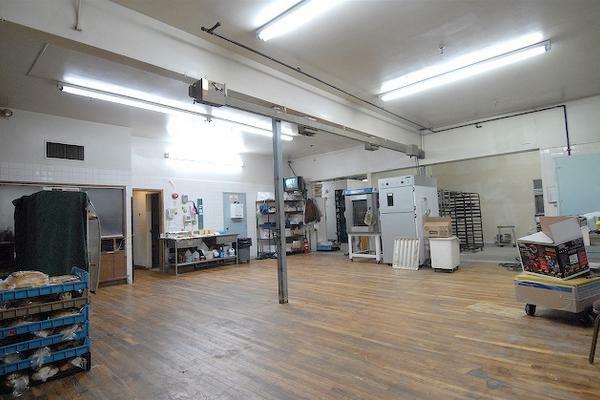 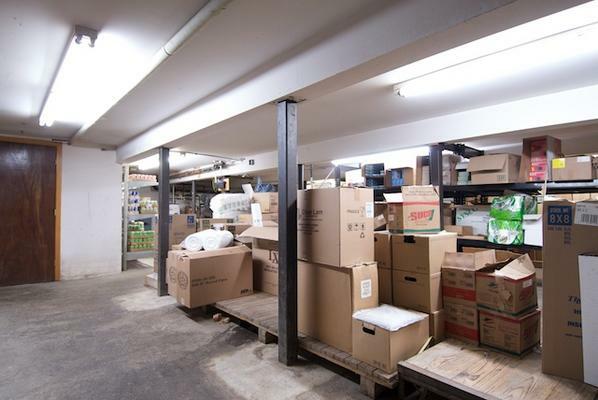 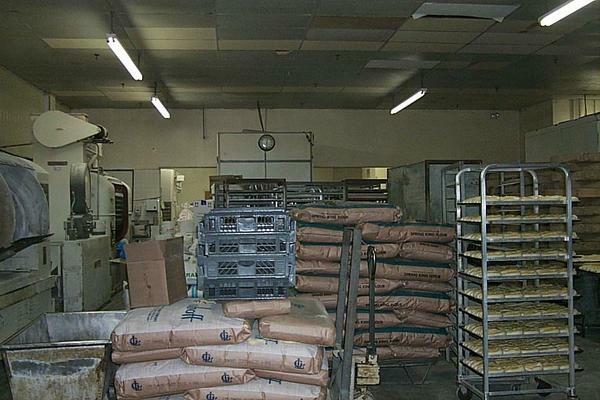 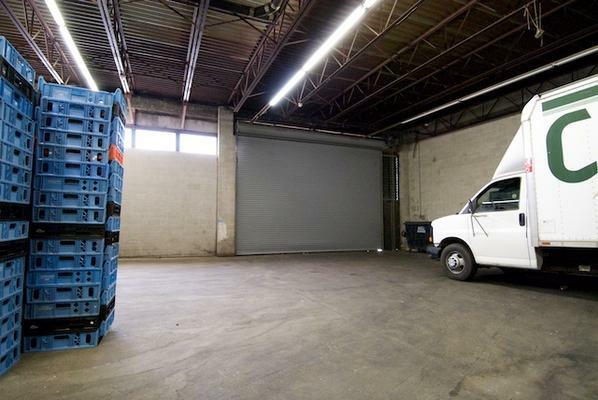 The property is in move in condition for the catering and baking business.